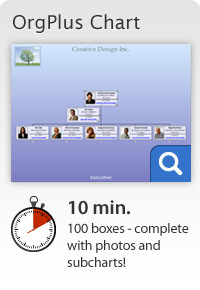 Still Struggling with PowerPoint or Visio to Create Org Charts? 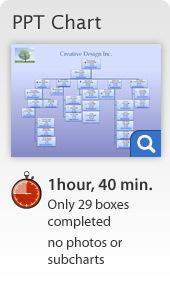 Both PowerPoint and Visio have long been the tools HR Managers have been forced to use to create org charts. 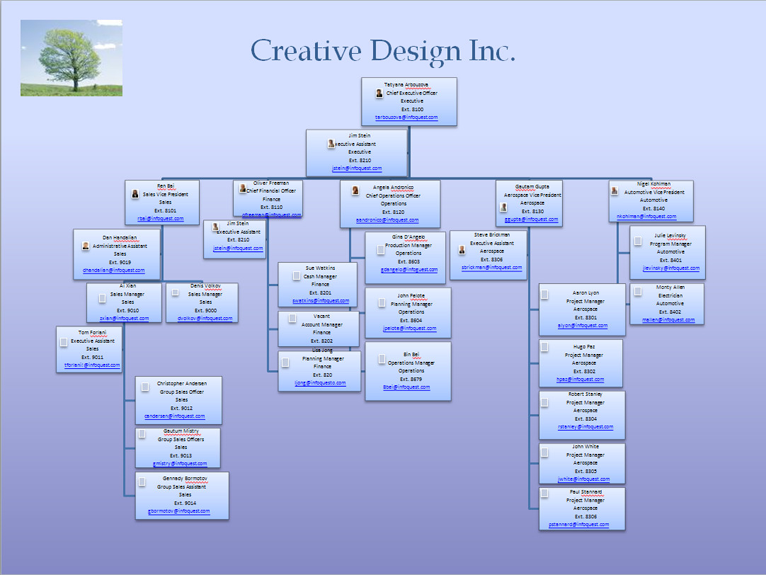 This is mainly because org charts are almost always needed in a hurry and PowerPoint and Visio are already installed on almost every PC used by professionals. 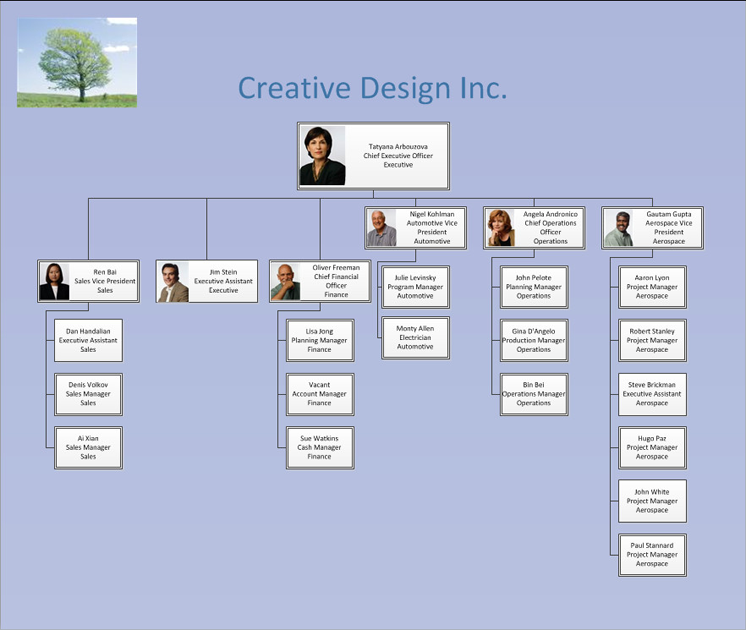 Just because PowerPoint and Visio can create org charts, does not mean they’re the best way to create and manage your organizational structure. With software such as OrgPlus, which is specifically designed for HR professionals and employee data in mind, you can now easily create, manage and communicate boardroom-quality charts—all with hierarchy-based analytics, flexible formatting, professional templates, and simple publishing options that make workforce decision-making a snap. Don’t sell your org chart short. 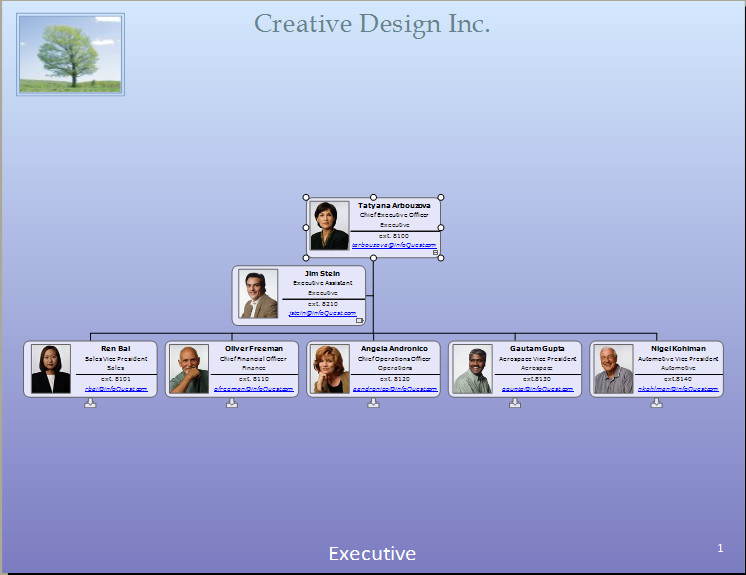 For basic org charts, use PowerPoint or Visio. But don’t rely on them to manage your organization’s most important asset – its people. OrgPlus is the fastest, most productive way to view, analyze and model your workforce. It’s used daily by 50,000 organizations worldwide, including 400 of the Fortune 500. Download OrgPlus today and quickly discover a truly valuable business tool. We were Visio users for years. We switched 2 years ago and have never looked back! OrgPlus is simply a great product. I tried to use Visio and could not get it to work for me. 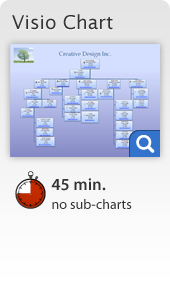 OrgPlus is by far the best choice for creating my organizations charts. I used Visio for many years but recently switched to OrgPlus, which is a tremendous asset to me. OrgPlus is a much more advanced product than Visio.